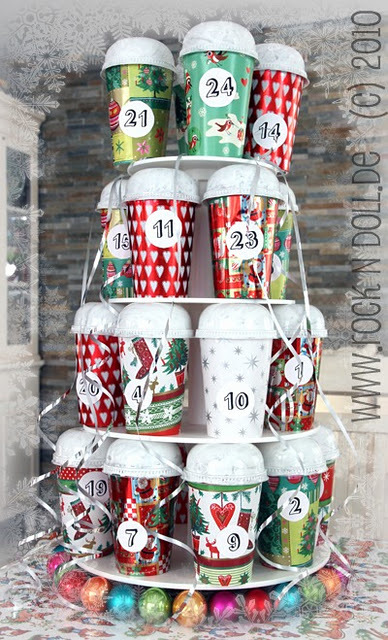 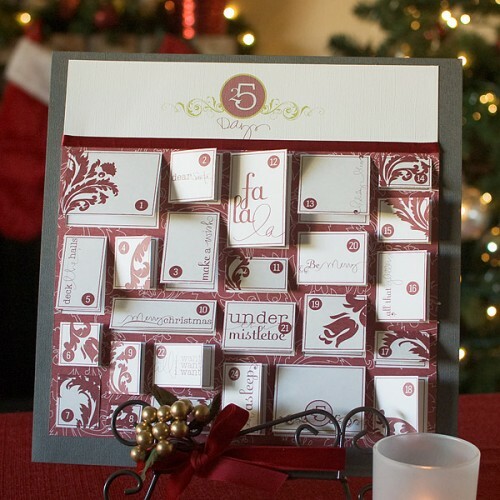 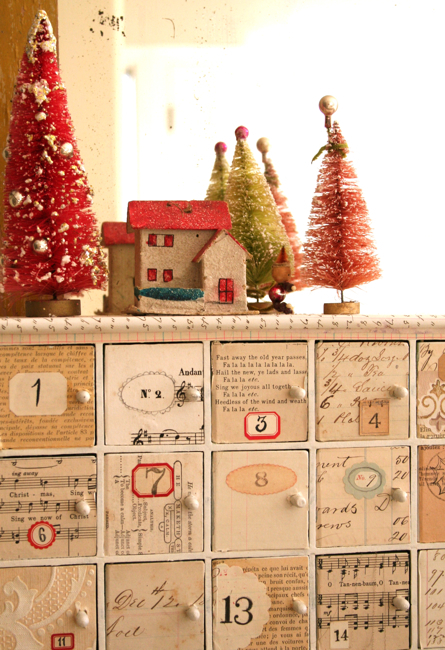 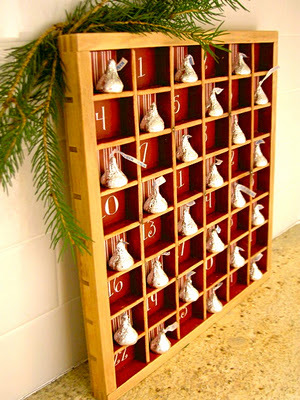 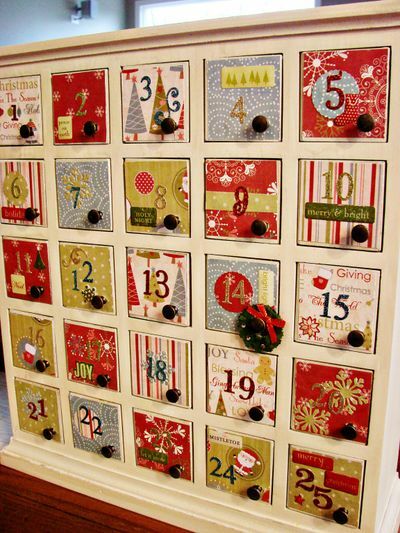 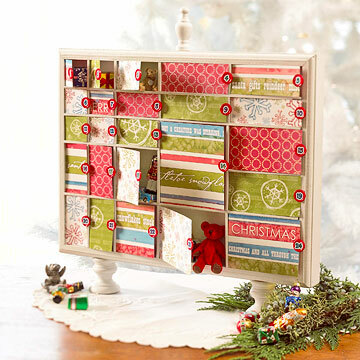 An advent calendar is a must have thing to have to celebrate the Christmas season all month long. 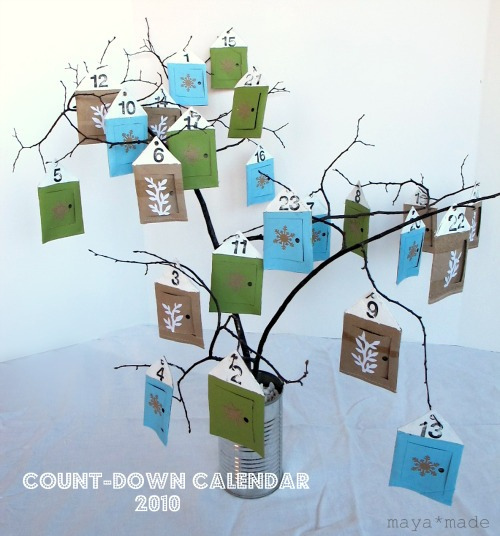 There are many such calendars that you could buy but it’s much more fun to make one by yourself. 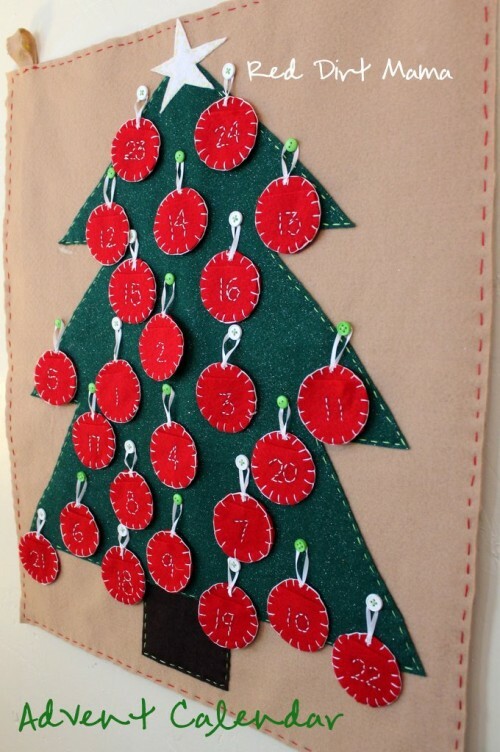 It could turn out much better that the one you buy and besides that’s really fun activity for you and your kids. 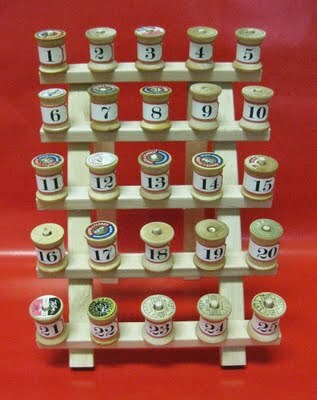 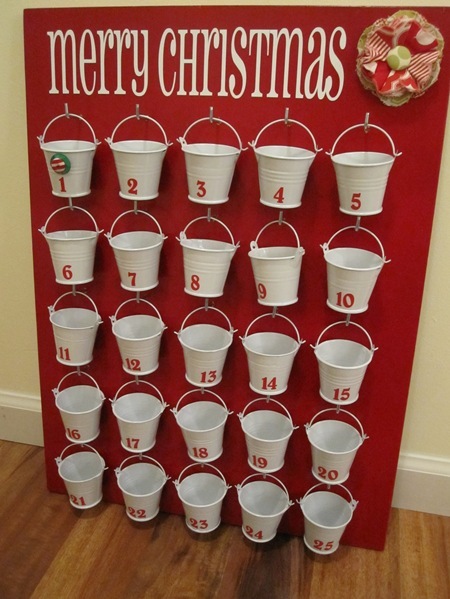 The advent calendar could be made of a lot of things including cardboard, buckets, boxes, paper, burlap, candles, and many many others. 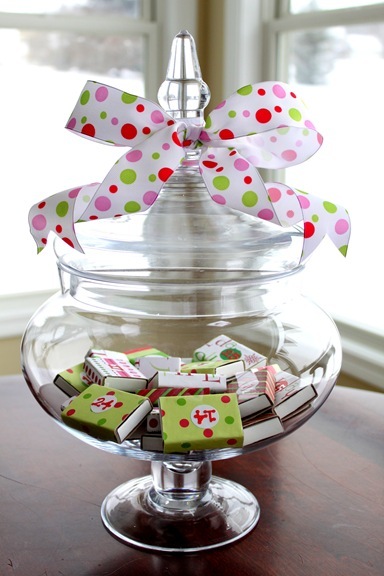 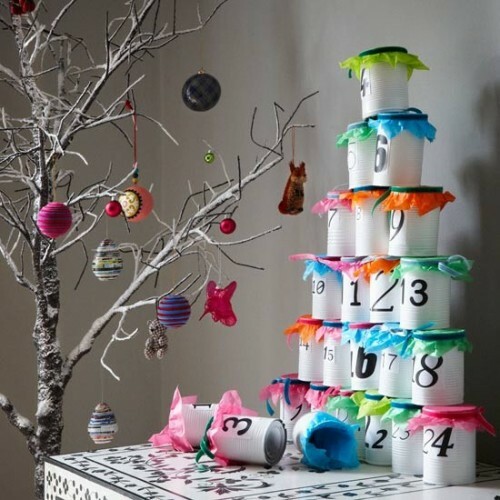 It can be filled with funny activities, chocolates, or other little treats to make the Christmas season much more fun for your family. 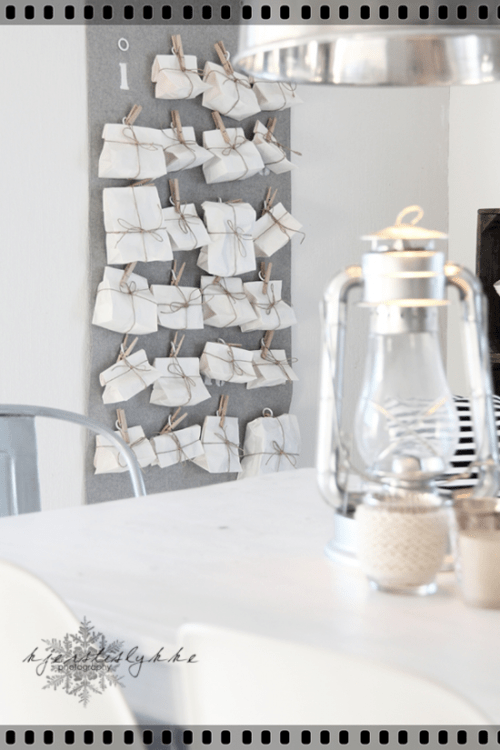 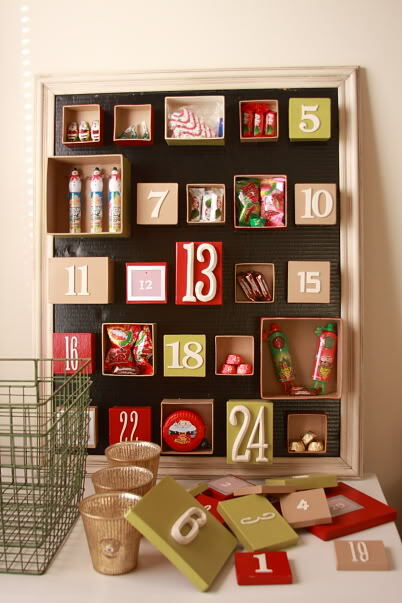 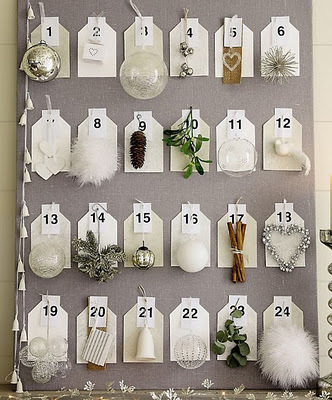 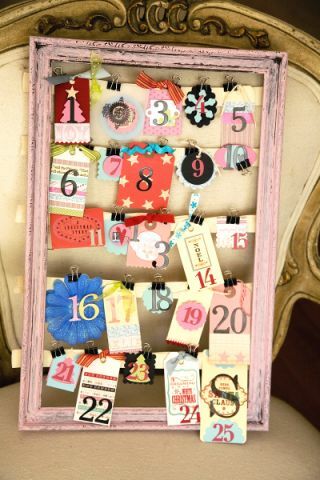 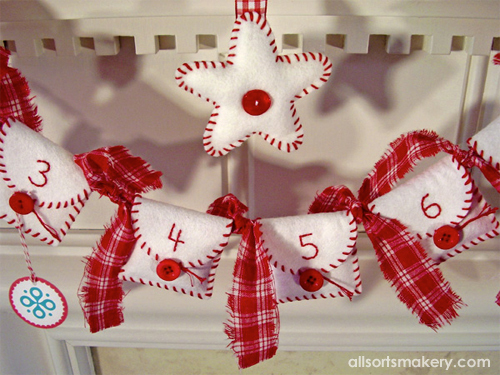 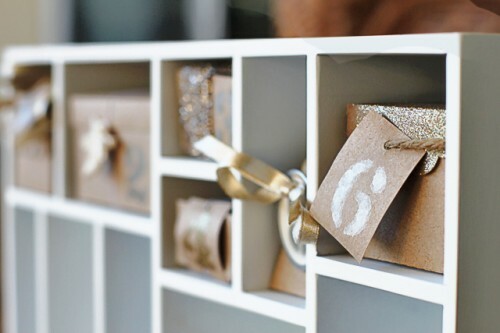 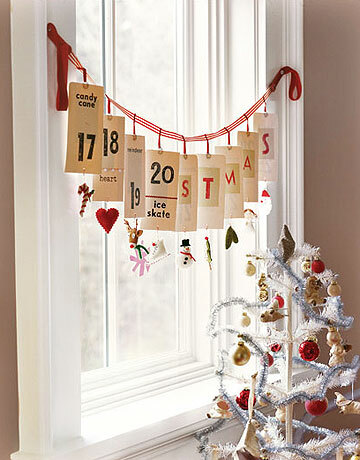 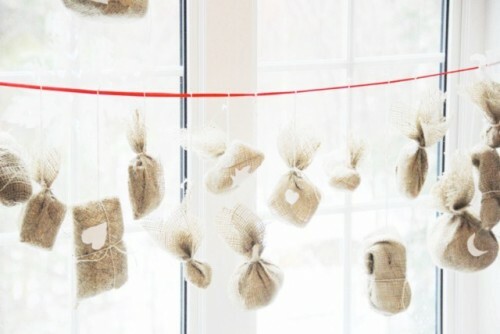 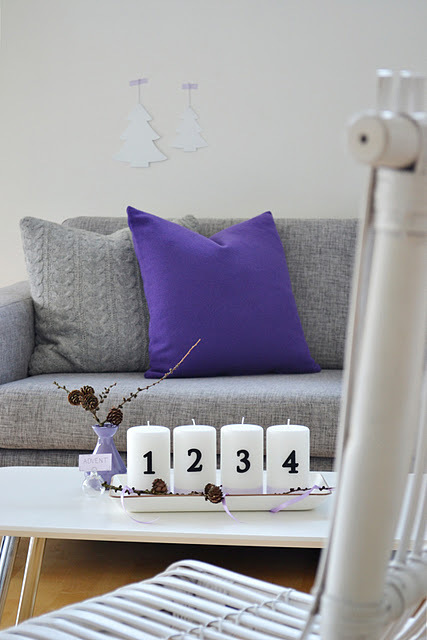 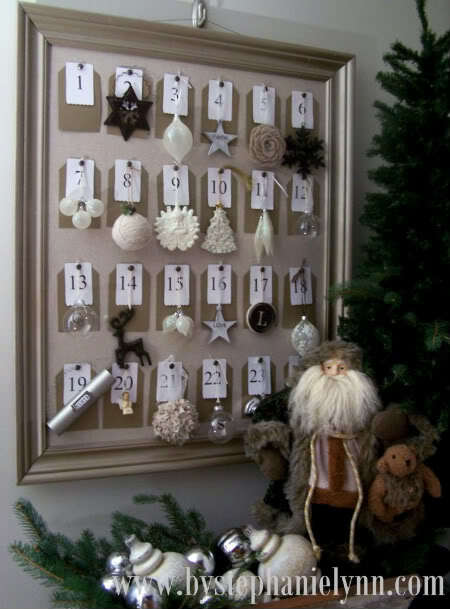 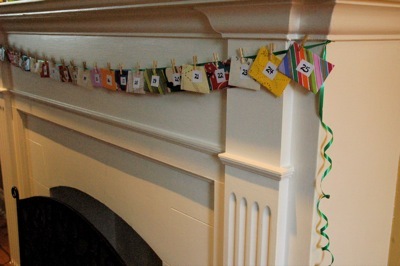 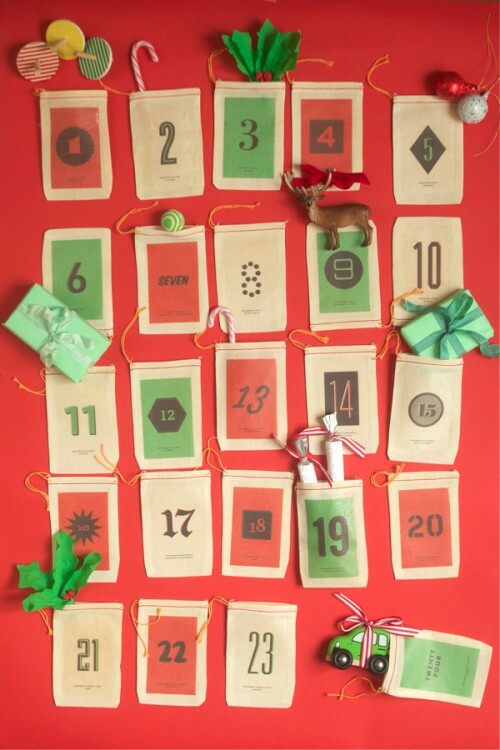 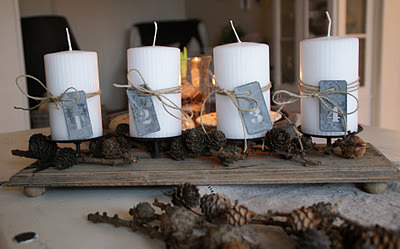 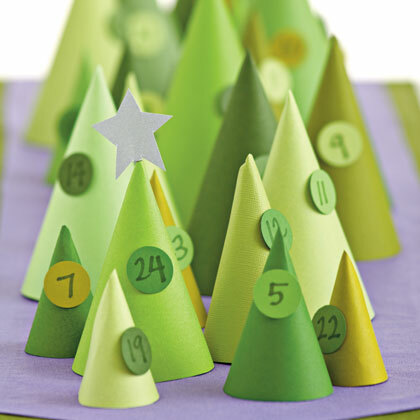 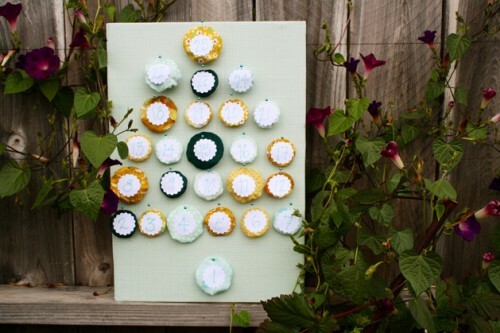 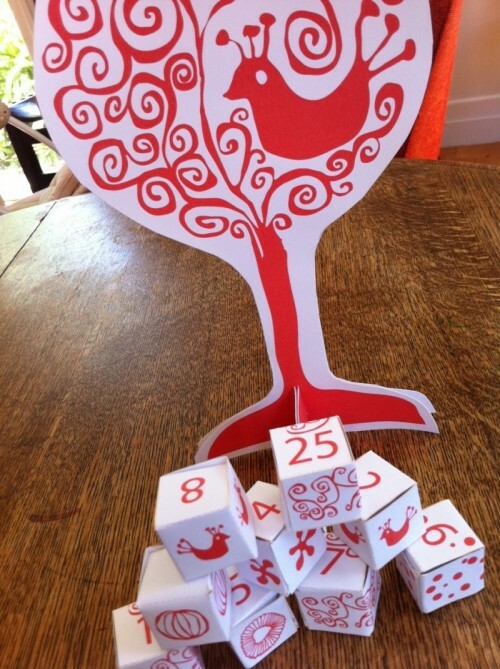 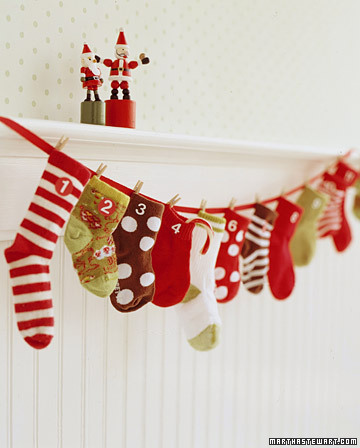 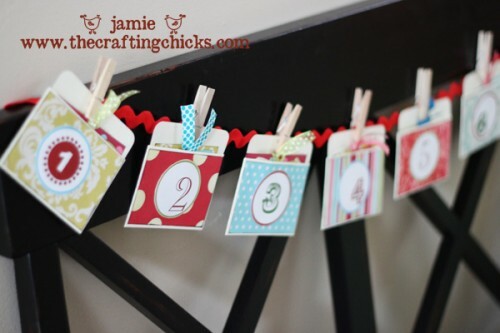 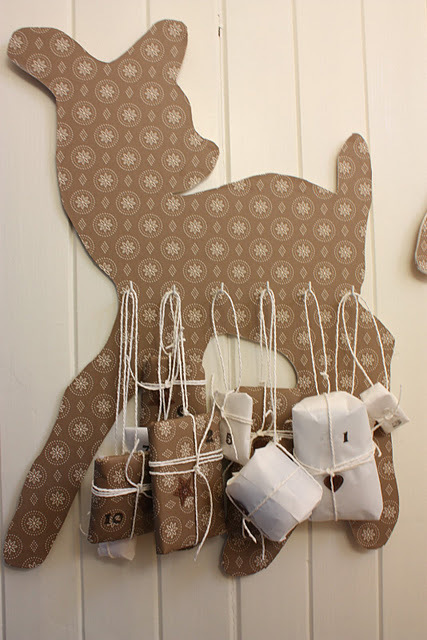 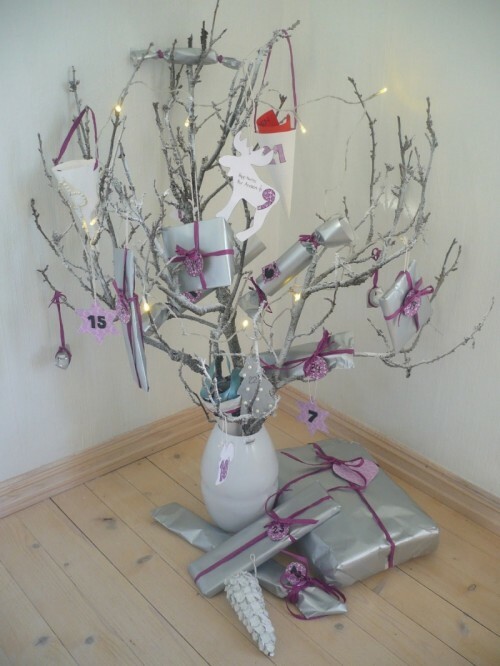 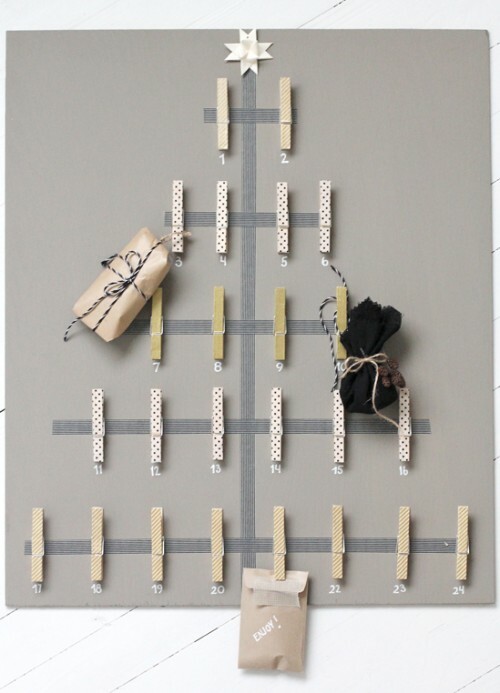 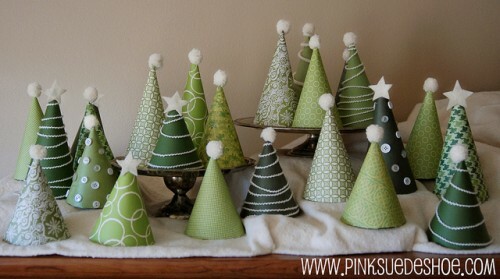 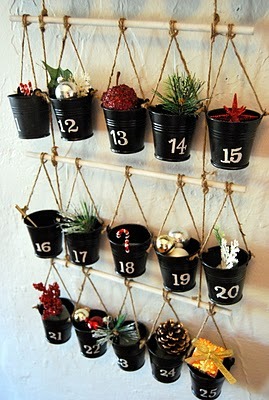 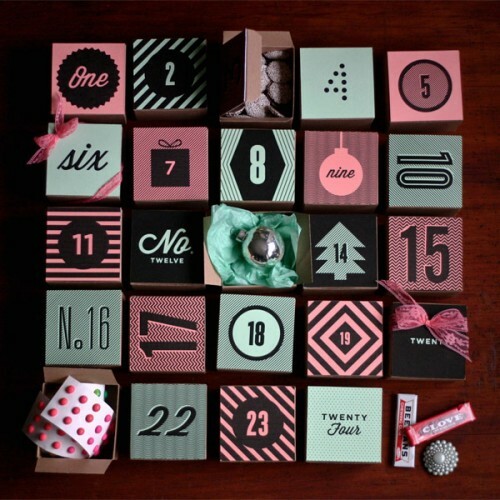 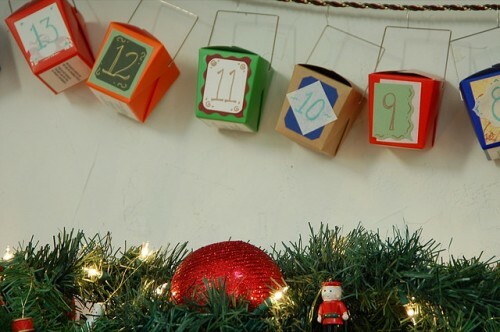 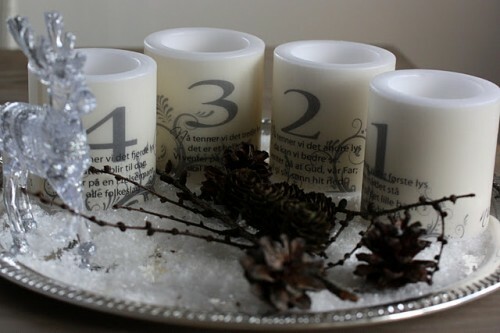 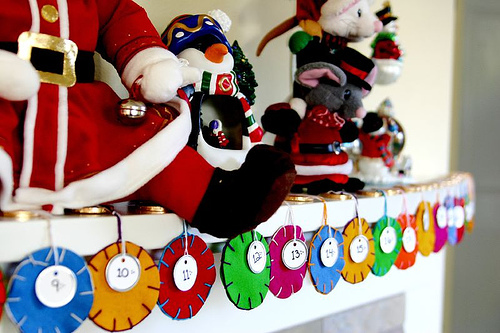 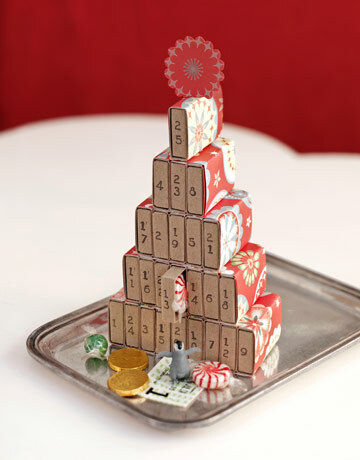 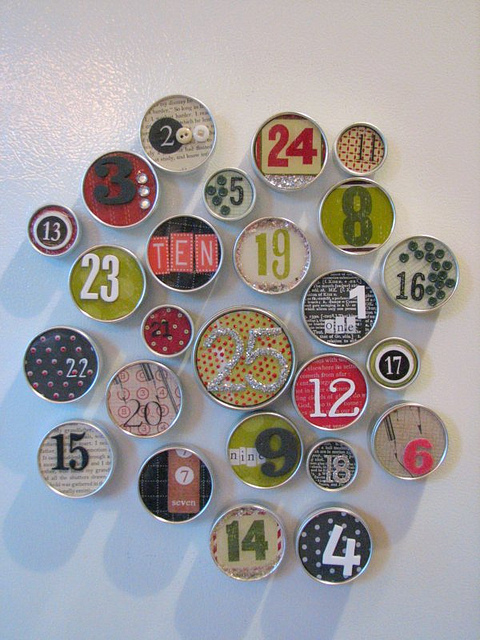 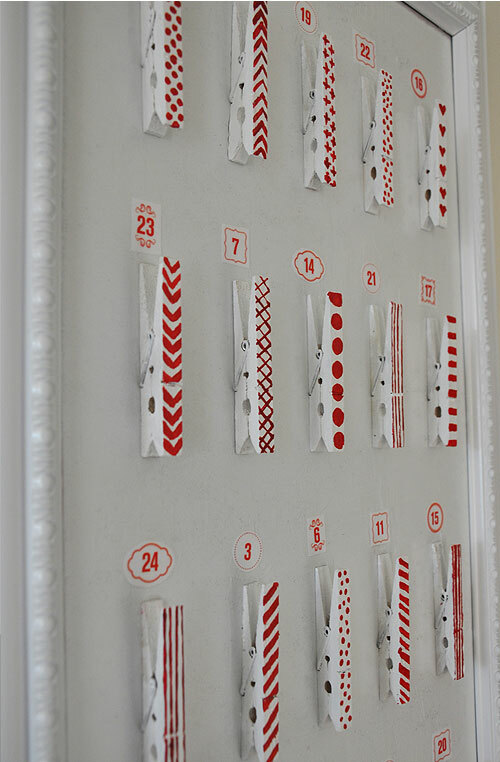 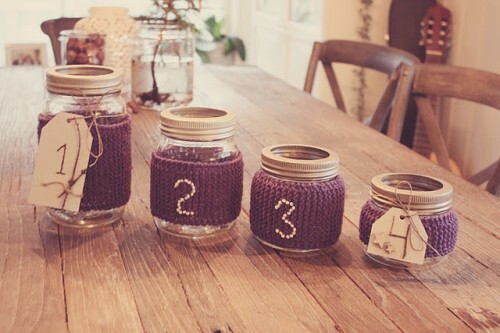 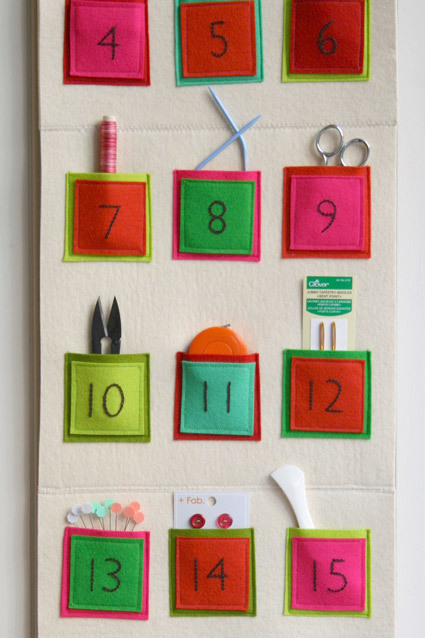 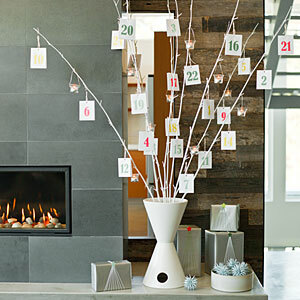 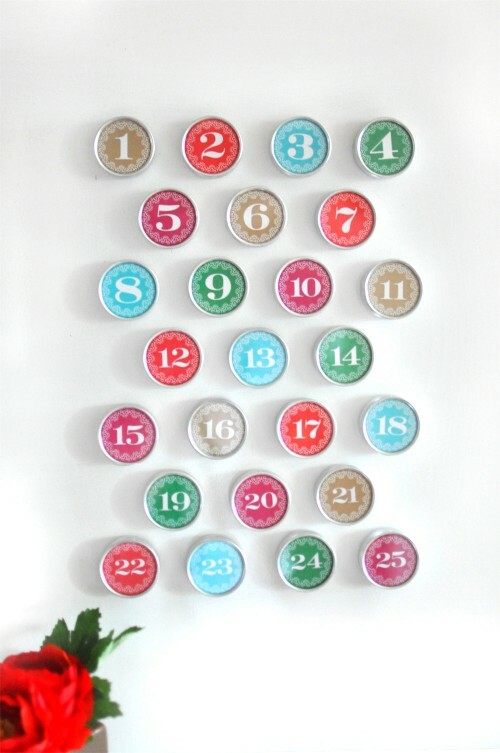 Here are 50 tutorials that will help you to make the perfect advent calendar for your home.